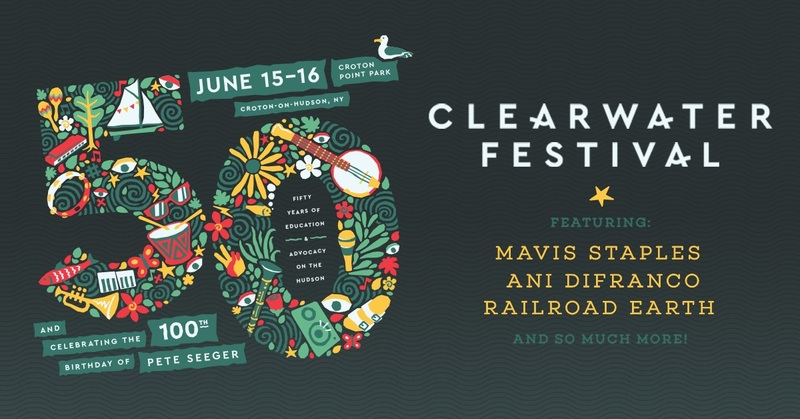 Founded by Pete Seeger and inspired by his desire to clean up the Hudson River over fifty years ago, the Great Hudson River Revival (Clearwater Festival) is the country’s oldest music and environmental festival. Initially the festival helped raise the funds to build the sloop Clearwater, which has since become a world-renowned floating classroom and a symbol of effective grassroots action. Today, Hudson River Sloop Clearwater, Inc is a non-profit 501(c)3 organization that sails at the forefront of the nation’s environmental challenges. The Clearwater Festival features eight sustainably powered stages with diverse music, dance, storytelling and family-oriented programming as well as a juried Handcrafters’ Village, the Green Living Expo, the Working Waterfront with small boat exhibits and rides on small boats and tall ships, the Artisanal Food & Farm Market, environmental education displays and exhibits, and the Circle of Song where audience participation is the focus. The festival is wheelchair accessible and most stage programming is staffed with American Sign Language interpreters. All proceeds go directly to support Clearwater’s environmental research, education and advocacy efforts to help preserve and protect the Hudson River and its tributaries and communities in the river valley - as well as keeping the sloop Clearwater afloat. 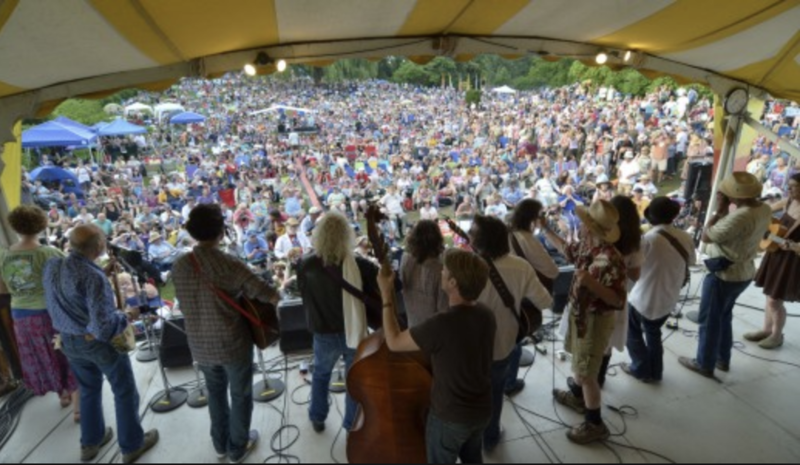 © 2019 ShowClix on behalf of Clearwater Festival / Great Hudson River Revival. All sales are final. Tickets are non-refundable.